We specialize in getting rid of Mite Infestations including Dust Mites, Bird Mites, Dog Mites, and Spider Mites. Our Dust Mite Exterminator will identify the source of the mite infestation, create a Mite Control solution to eliminate your mite infestation. 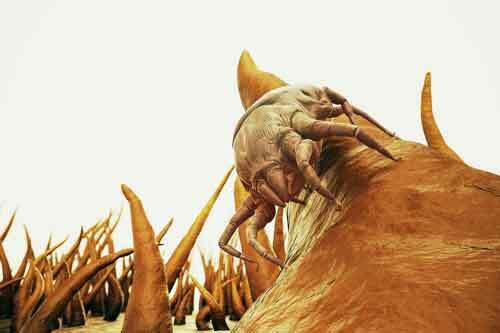 Let Us be your Dust Mite Exterminator Company. 1-844-305-8999. 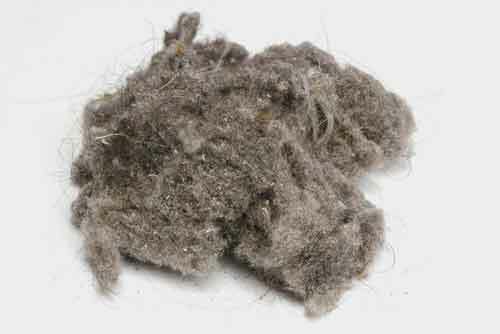 House dust mites feed on dander (dead skin which is shed) from humans and animals. They may also feed on protein-based foodstuffs, preferring dried products over products with moisture. 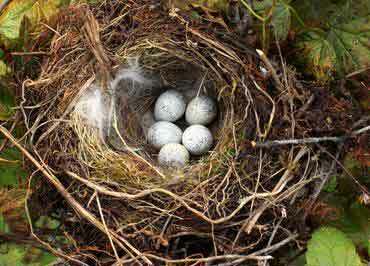 Females lay up to 80 eggs and there are several stages of immatures. Populations can explode during humid months as mites are excellent at absorbing moisture from the air. This is not a pest which can be controlled easily; at Dependable Exterminating we specialize in mites, we are a professional Mite Exterminator and pest management firm. We will inspect and identify mites in living areas and provide further guidance on control and eliminate mites. Mites can be a tremendous nuisance if they enter your home. The mites that you may find in your home or place of business typically feed on Birds or Rodents, but when a suitable host is not present they will feed on Humans. Bird Mites, Rodent Mites and Dust Mites can grow to reach numbers in the hundreds or even thousands if left untreated. Rodent Mites live on rats and mice present in your home or place of business. The mites leave the rodent when it dies in search of a new host. Bird Mites live on birds and in the bird's nest. They will occupy the nest waiting for the birds to return, but if the bird fails to return the mites will travel in search of a suitable host. Our trained and NYS Certified Mite Exterminator will identify the source of the mite infestation and eliminate the nest in accordance with federal laws protecting migratory birds. A specialized HEPA Vacuum and properly labeled insecticides will be used to treat the mites remaining. The proper identification of the mites present in your home or place of business is important to effectively apply treatment and eliminate this parasite. Our Trained Dust Mite Exterminator will get rid of your dust mite infestations in your home or apartment, at Dependable Exterminating We're experts in any kind of Mite Control. 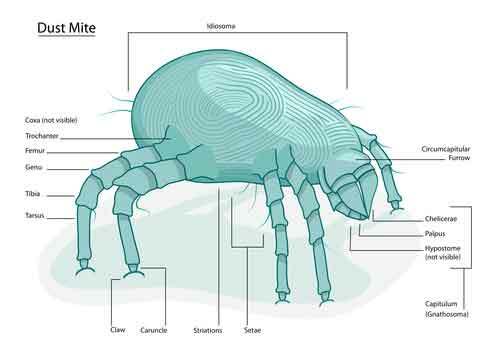 Our trained and NYS Certified Dust Mite Exterminator will inspect the area and collected specimens to identify the mites present.